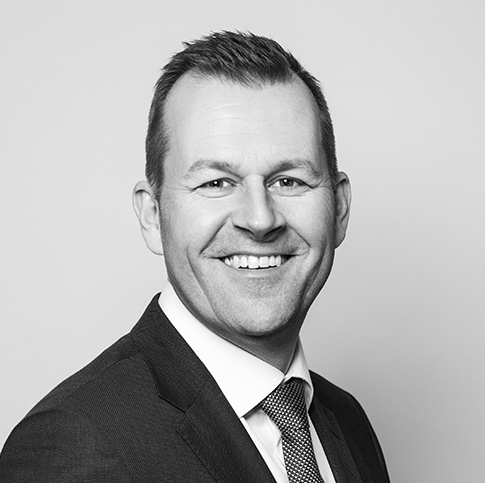 Stefan Lindh focuses on corporate law in general, and mergers and acquisitions and financing in particular. Stefan has also advised companies on the sale and purchase of commercial real estate and other commercial usufructs in various forms. Over the years Stefan has advised companies in a wide range of business areas.